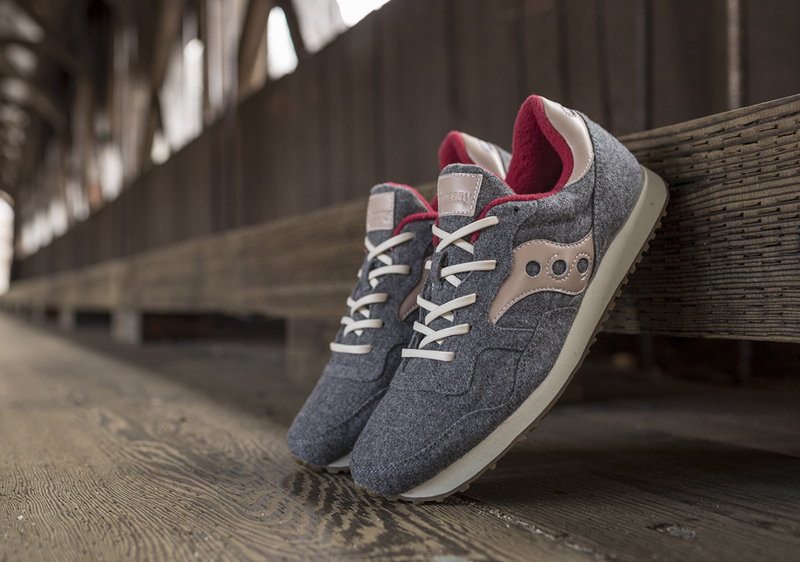 Saucony Originals finally revealed the DXN Trainer "Lodge" Pack to kick off the New Year. The shoe draws its inspiration from Rod Dixon's love for the outdoors/woods. Rod Dixon was an Olympic long-distance runner from New Zealand who won the New York City Marathon in 1983. The DXN trainer was originally designed for Rod Dixon and reintroduced in 2014. Dixon played a role in aiding the Saucony design team in choosing materials, designs, and prints. 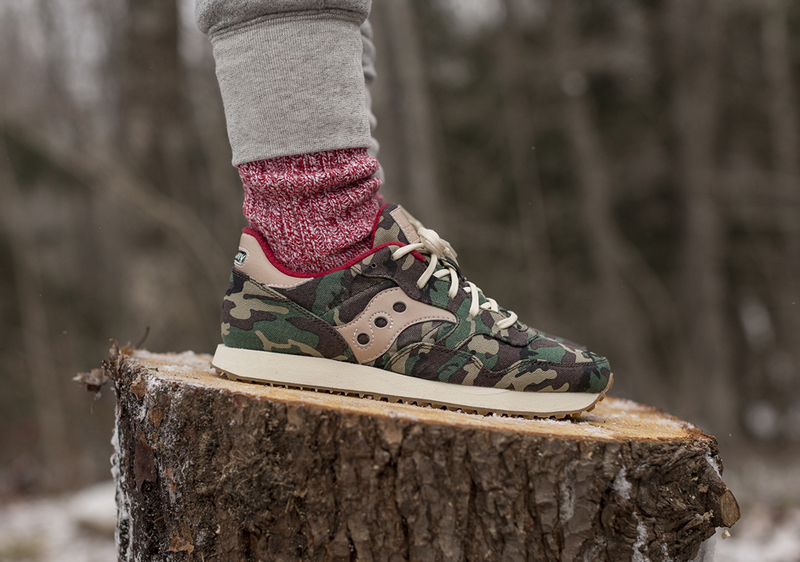 The camo and wool uppers offer a clean aesthetic look. Long John linings were added to keep your feet toasty with a gum like rubber sole to maintain grip at all times.